Work with us! 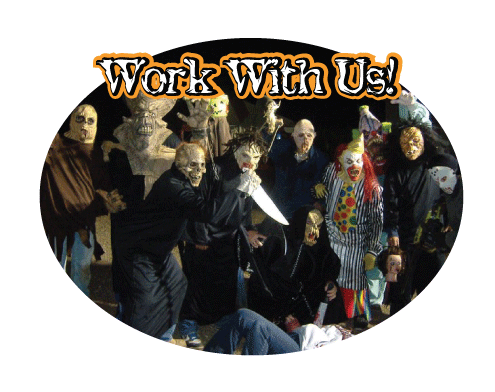 Apply to work at Jack Lantern's Corn Maze. 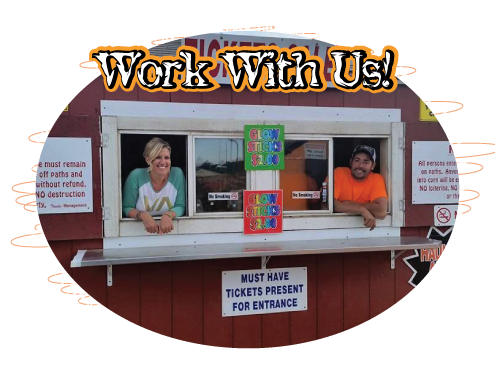 We are hiring all positions including daytime positions and nighttime positions.